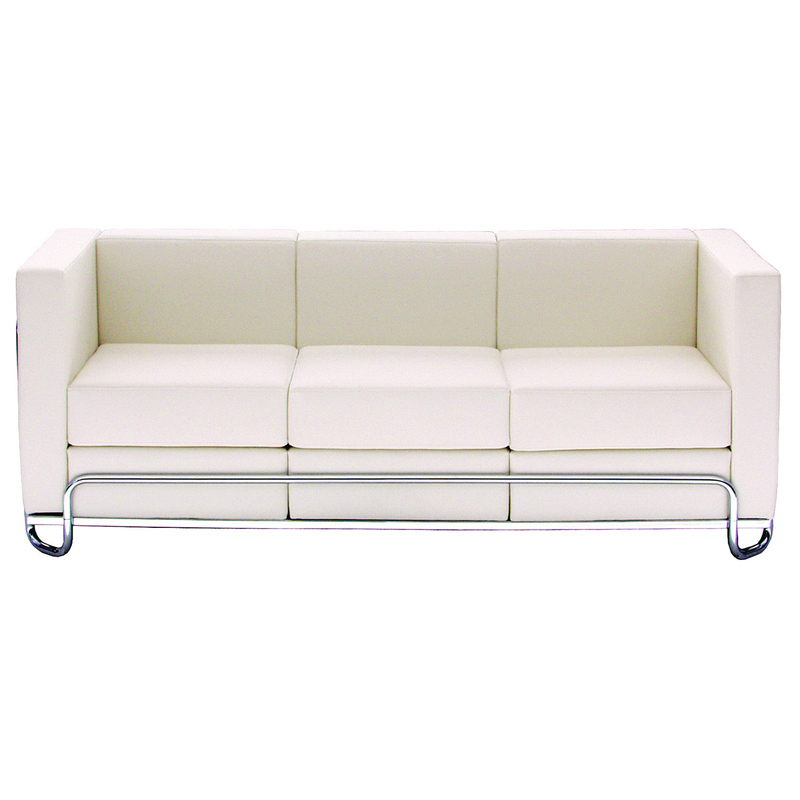 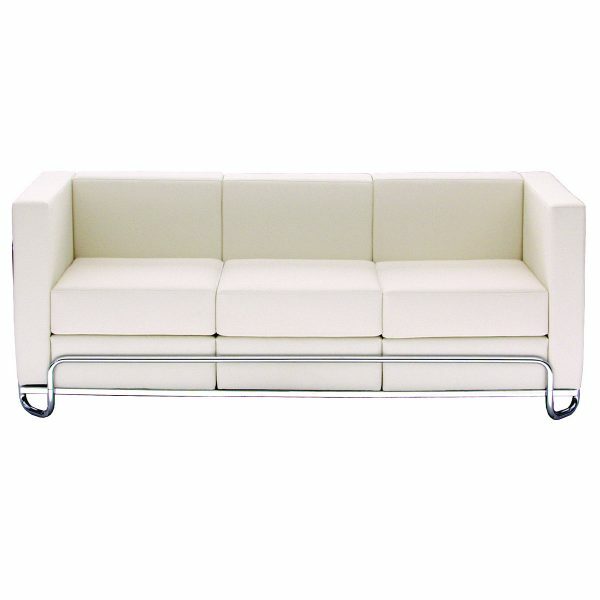 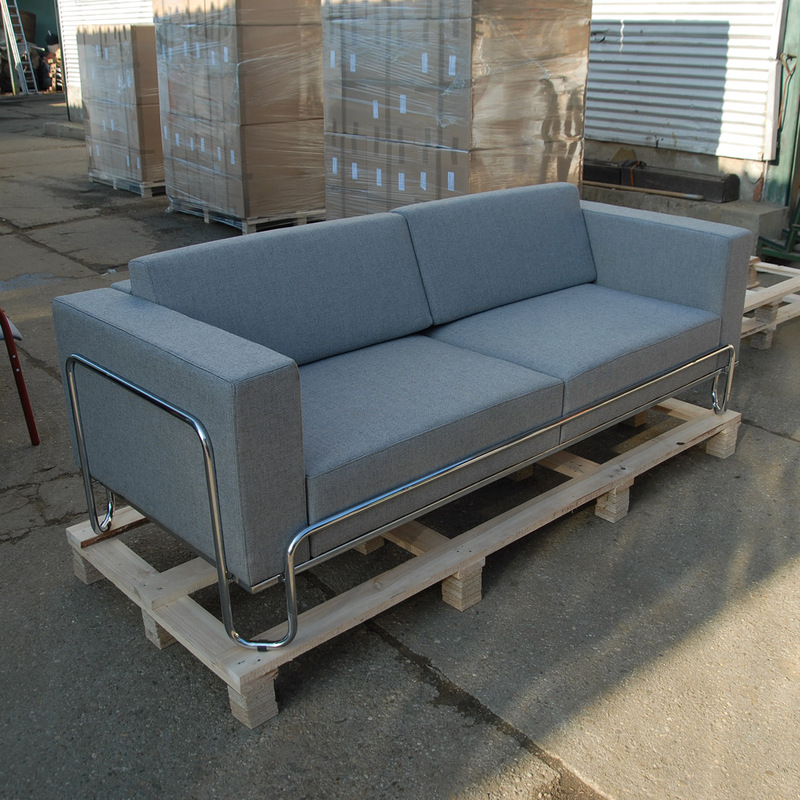 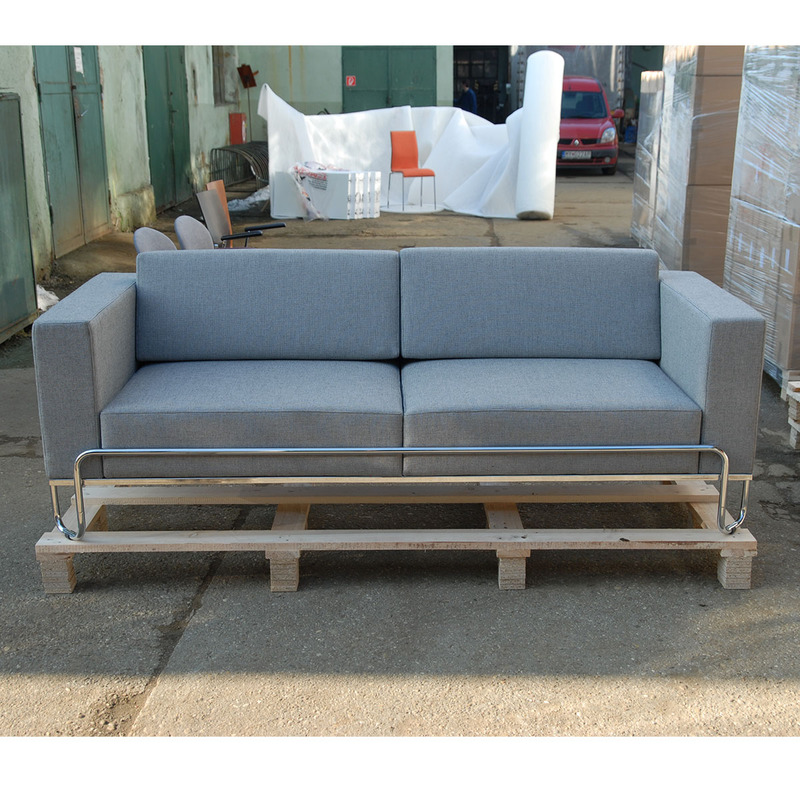 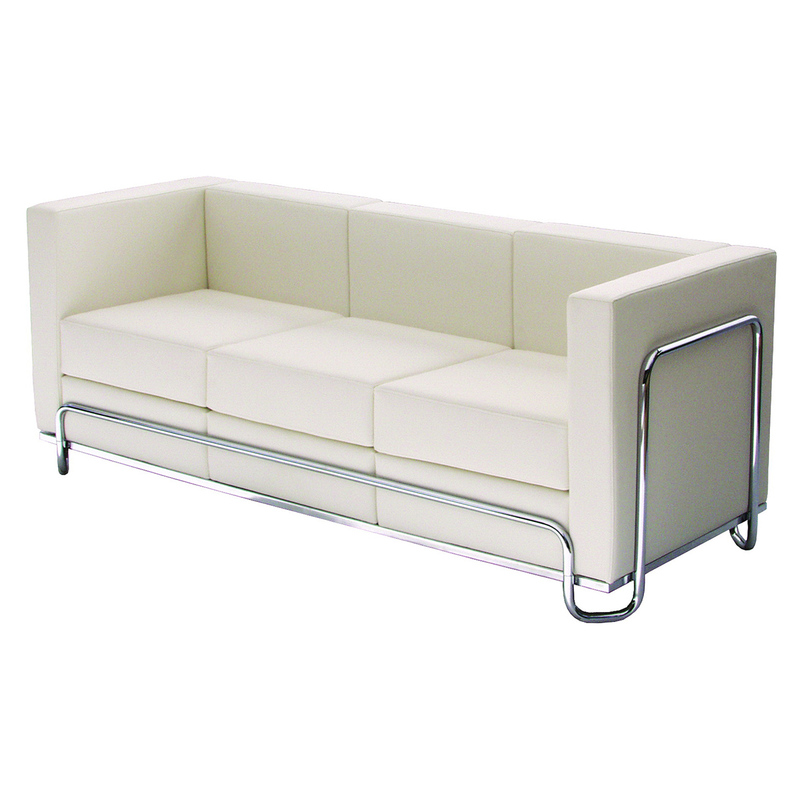 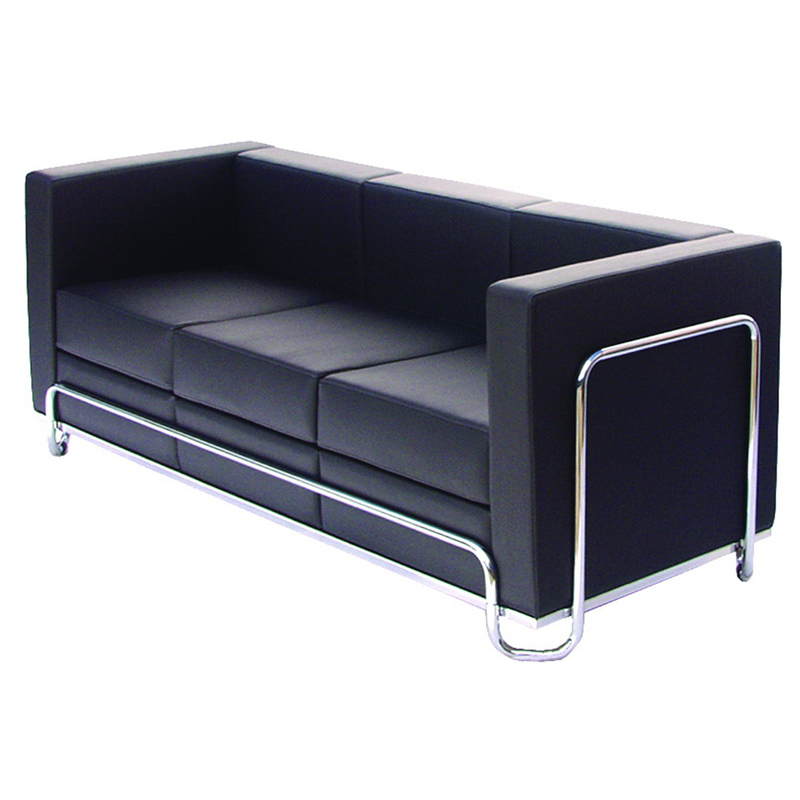 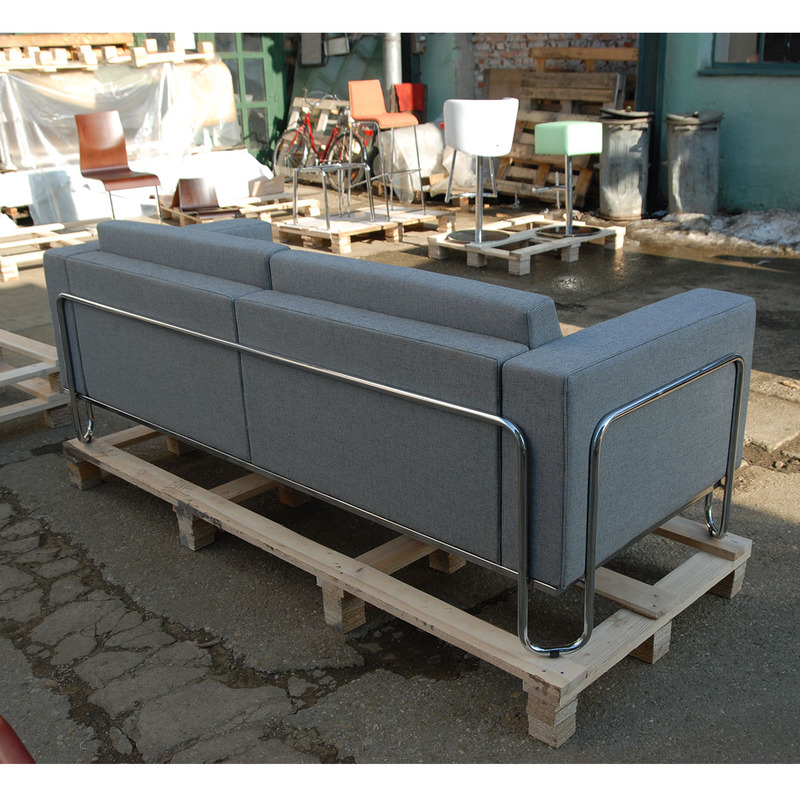 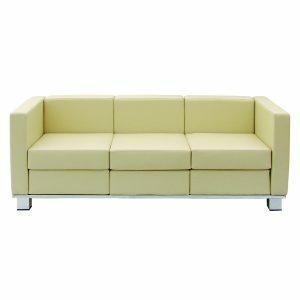 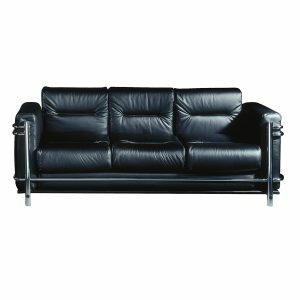 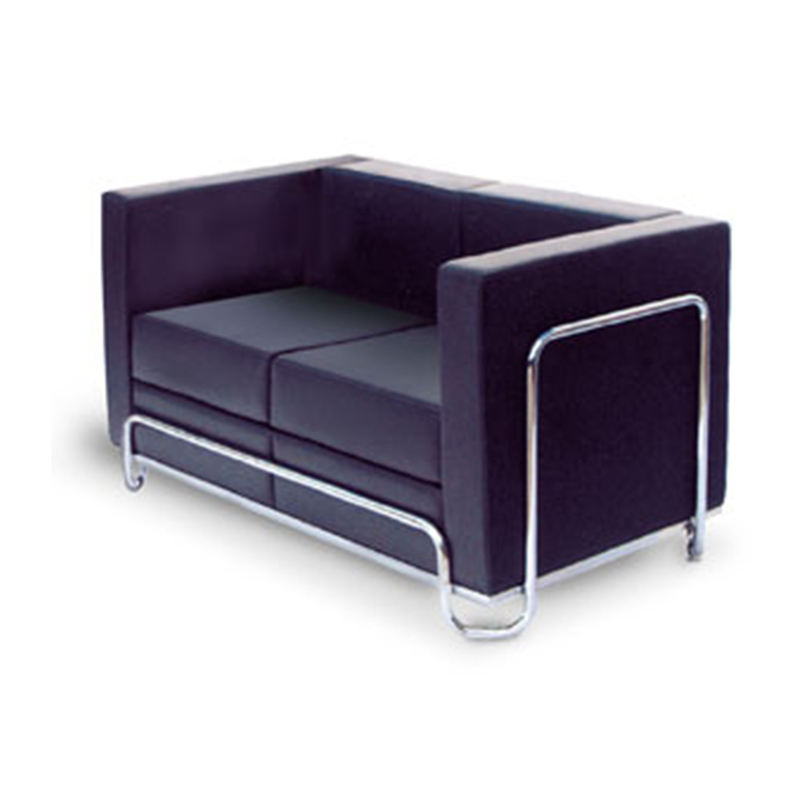 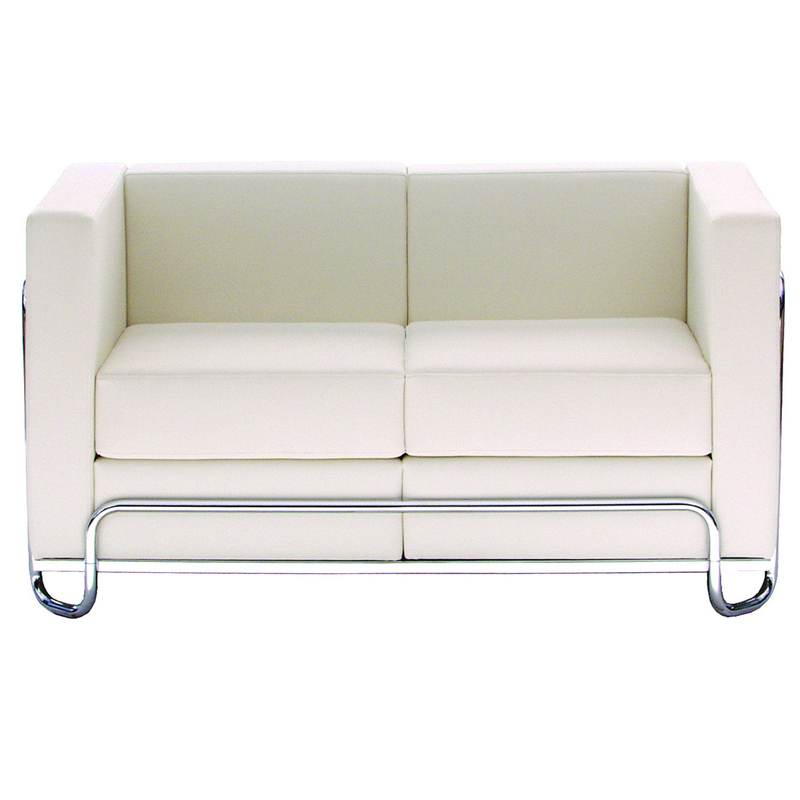 This elegant retro double or triple sofa with cubistic flavor has very interesting tubular metal frame and comfortable upholstery. 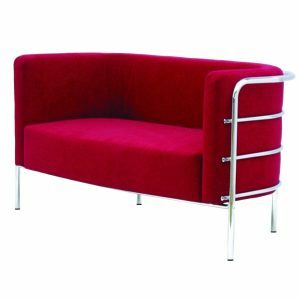 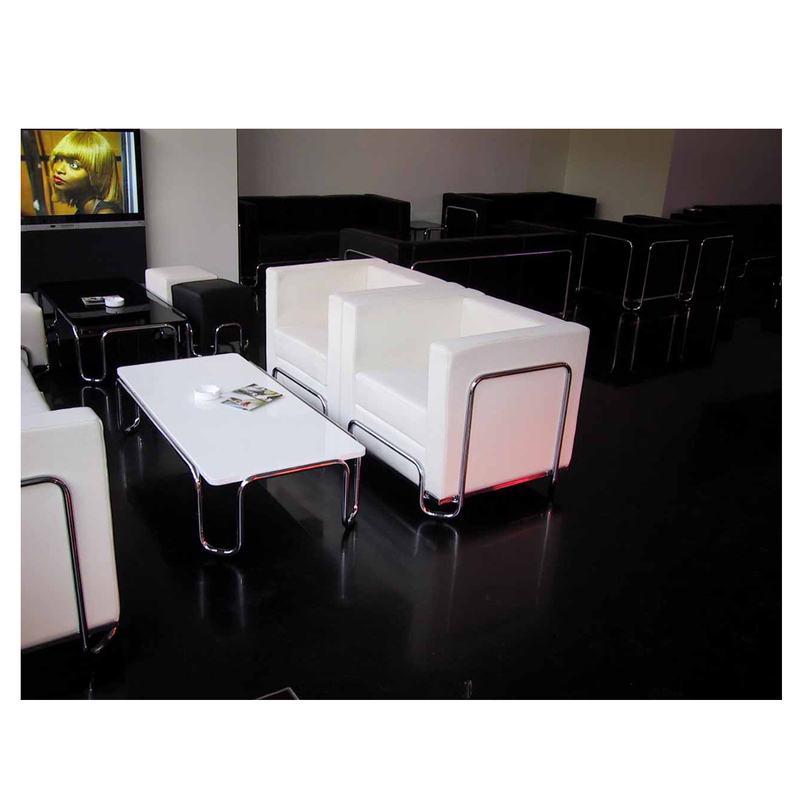 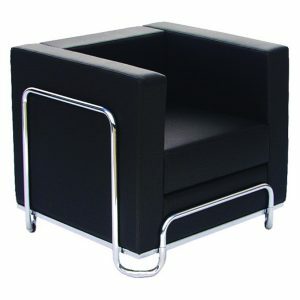 KODRETA collection is suitable for modern households, office seating or hotels. 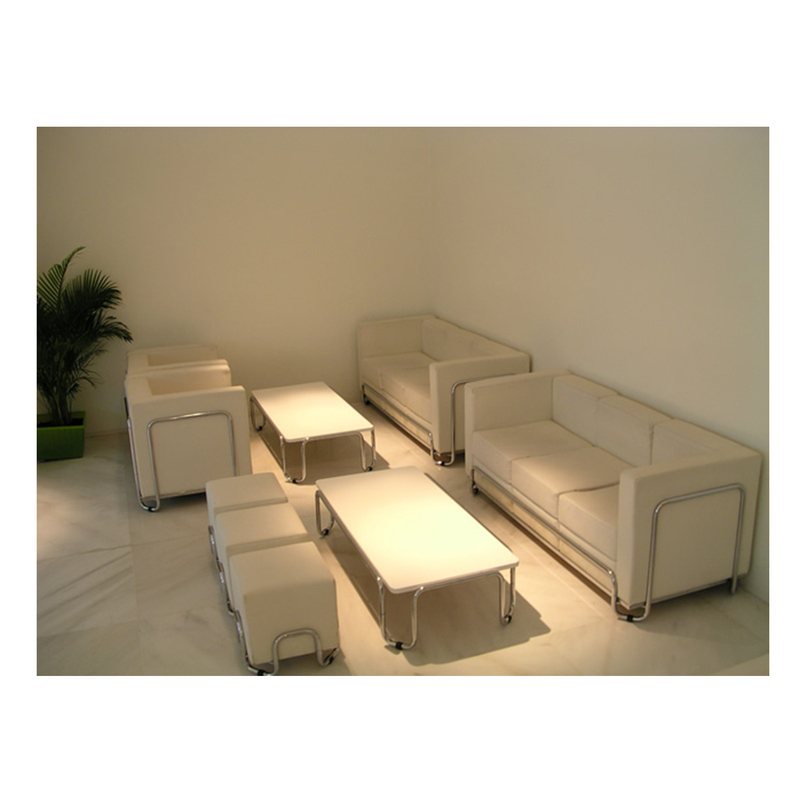 In this collection you can find also armchair, stool and tables.